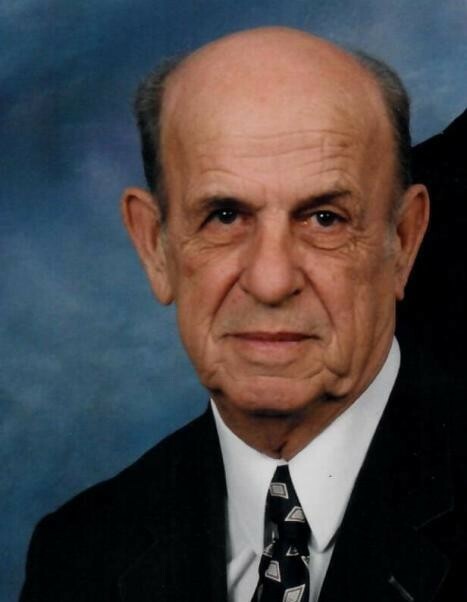 Roy Smith Dycus, age 91 of the Willette Community in Macon County passed away Monday morning, February 4, 2019 at his residence. Roy is at the Anderson & Son Funeral Home in Red Boiling Springs, TN. Memorial Services for Roy Smith Dycus will be conducted Saturday afternoon, February 9, 2019 at 1:00 p.m. from the Willette Church of Christ with Rob Whitacre and Jack Honeycutt officiating. Interment will follow in the Dycus Family Cemetery at a later date. Visitation with the family will begin on Saturday at 12 Noon and continue until service time at 1 p.m. at the Willette Church of Christ. The family request memorials be made to the Dycus Family Cemetery. You may make these memorials by calling or coming by the funeral home.